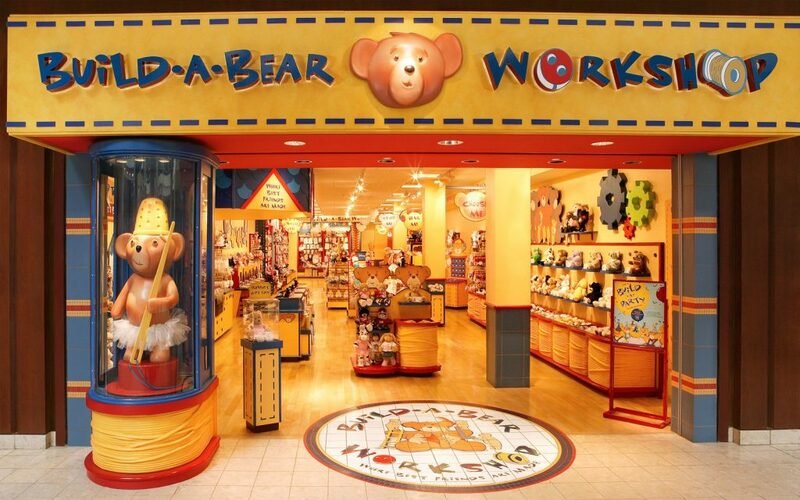 Option #1: Log in to your Build-A-Bear Bonus Club Account BY MIDNIGHT CST on 7/15 to print your voucher. So I logged into my Build-a-Bear Bonus Club account and indeed, there was a $15 off voucher. We are now making vouchers available to our U.S. and Canada Build-A-Bear Bonus Club members, who log into their account by midnight CST on Sunday, July 15, 2018. Vouchers related to this event will be honored through August 31, 2018. Most of their furry friends are $35 so you’re still looking at $20 for the bear. It doesn’t SAY so, but if you were NOT a Bonus Club member before this announcement, I have a feeling you will NOT be issued a voucher in your account. 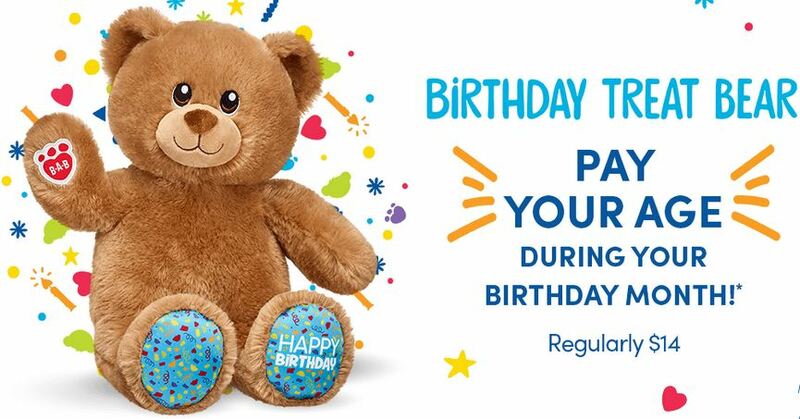 Option #2: Get the new Birthday Bear for your child’s age during their birthday month. When I saw that BAB was announcing “pay your age” during your birthday month, I thought, “Way to go! Way to turn this around!” But then after further research – the birthday month offer is ONLY for the Birthday Treat Bear whereas the “pay your age” day today was ANY Furry Friend. This is a good option if you have a little one that just wants a bear. I’d gladly pay $2, $3, $5 for this cute little bear (and the BAB experience) for my toddler/preschooler. But my 9 year old does not want this bear. Now everyone simmer down just a minute. This is total #firstworldproblems, I know. Trust me, we are bummed too. My son was going to take his own money to buy one because he knows 1) Mama won’t pay $35 for a stuffed animal and 2) I don’t care how much money he earns on his own, we try to make good money choices in this household so I won’t let him spend $35 of HIS money on a stuffed animal. So when I told him a couple days ago about this offer, he decided $9 was a good price and he would be willing to part with $9 of his own money to get a stuffed animal he wanted. But I hadn’t even gotten breakfast on the table this morning when I started seeing the MADNESS sweeping the internet. So I said, “Dude, we’re not even going to try.” Our mall started turning people away an hour before the store even opened. If we had jumped in the car as soon as they started reporting lines at the stores (a full 2 hours before it opened) we still would’ve been turned away because it’s a 45 minute drive to get there. So we didn’t even chance it. G was bummed, but not devastated. I showed him a video of the crazy line at the mall and he was flabbergasted. Then I said, “Hey, let’s take our breakfast back to bed and watch a movie.” That was probably more fun than a new stuffed animal anyway.